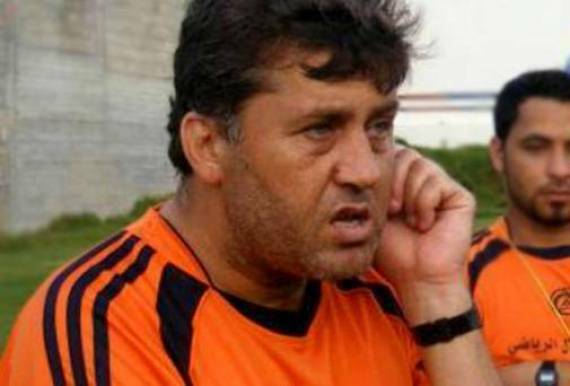 A Palestinian football legend has become one of the many victims in the ongoing Gaza crisis. Ahed Zaqout was killed when an Israeli bomb hit his apartment while he slept. The 49-year-old former midfielder worked as a coach and ran a Palestinian sports programme in Gaza and was not believed to be politically involved with Hamas. Zaqout’s career highlight was playing against a star-studded French side in 1994 four years before being officially recognised by Fifa. Despite the obvious difficulties of nurturing a football team in the often turbulent region, Palestine reached an all-time high ranking of 85 in July. More than 1,650 Palestinians have been killed since Israel’s offensive began on 8 July, mostly civilians and many of them children. At least 10 people were killed on Sunday in shelling near a UN-run school in which many were seeking shelter.